The ultra-right ‘remedy’ for public lands. In September, Southern Utah University hosted a debate in Cedar City, Utah, over the management of public lands. Close to 250 people packed the auditorium on a Thursday night as two University of Utah professors, Bob Keiter and Dan McCool, debated two state legislators, House Speaker Becky Lockhart and Rep. Ken Ivory. Utah is ground zero this year for an attempt by some Western states to claim federal lands. The professors argued that public-land management by federal agencies, however messy it might appear, remains necessary, given the costs and the myriad interests involved, and that a land transfer would certainly fail in court. Lockhart replied that federal mismanagement was responsible for bark beetle infestations and devastating wildfires. Flashing a photograph of a dead bull elk that had been caught in a fire, she railed: “This is a representation of the animals that are slaughtered because of lack of management.” Ivory pointed to a map of the United States that contrasted the West’s vast public lands with the East’s obvious lack of them. “Why the difference?” he asked, rhetorically. The answer, of course, has to do with federal land purchases from France, Mexico and Russia, between 1781 and 1867, as well as the seizures of territory from Native Americans, all of which created U.S. public lands. But Ivory, a business lawyer and the newest champion of federal-to-state land transfers, did not delve into any of that. Instead, he denounced the federal government’s “one-size fails all” management policy, saying the states could do better on their own. Keiter, a law professor and director of the Wallace Stegner Center of Land, Resources, and the Environment at the University of Utah, explained later that Ivory’s legal argument, if it were to ever find support in the courts, would give all federal land in the West to the states, which have similar statehood legislation. “The entire public-land system that we all know, and most of us greatly appreciate, (would be) gone,” he said. Proponents of a public land transfer to the states would rather see areas like this, the Beaver Dam Wash National Conservation Area, out of the hands of federal agencies. So it would be easy to dismiss Ivory’s vision of a Brave New West as a pipedream, perfectly timed to fire up the far-right base for a midterm election. But 42 percent in favor is not a small number. And while Western states have made similar demands in the past that have gone nowhere, this recent iteration is worthy of attention: It is backed by big money, and it is gaining quiet momentum. Over the last two years, eight Western states have pursued this idea in one way or another. Wyoming has a task force currently studying legal avenues for a land transfer. Arizona passed a bill like Utah’s in 2012, but Republican Gov. Jan Brewer vetoed it. And last month, Montana lawmakers tabled their own version; it remains to be seen whether its next Legislature will take up the issue. Proponents often point to Ivory’s legislation as a model. Ivory has championed the idea in speeches across the region as president of the American Lands Council, a nonprofit that supports public-land transfers. Council members include 46 county boards of commissioners, who pay heavy dues with taxpayer dollars, as well as private interests, including Canyon Construction, a mining construction company, the Nevada Cattlemen’s Association and Deseret Power. Americans for Prosperity, a powerful dark-money group founded by the billionaires Charles and David Koch, is also a member of the group. Examined closely, though, the “remedy” looks more like snake oil. Keiter, the law professor, points out that historically, in land transfers and exchanges, the federal government did not grant mineral rights to known reserves. 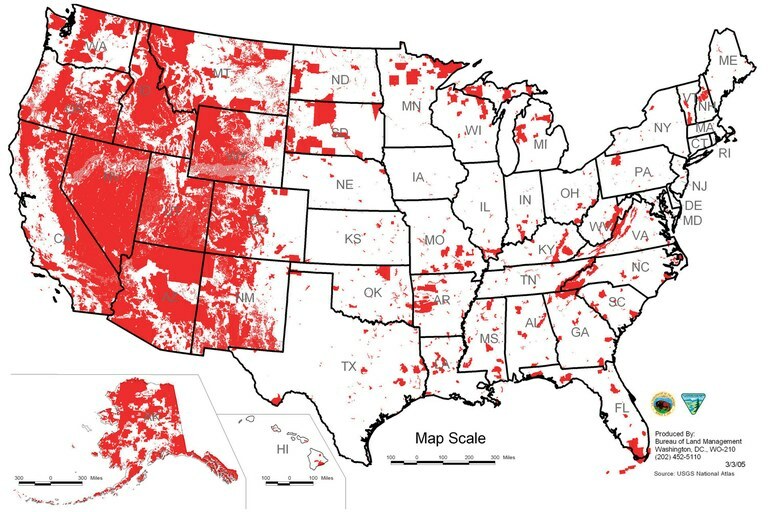 Without mineral rights, the states could not afford to manage the lands they’d obtain under the scheme. The Denver-based Center for Western Priorities notes in a recent study that the burdens of fighting wildfires alone could easily overwhelm states. In Idaho in 2012, for instance, the U.S. Forest Service spent $169 million on fire suppression — more than three times the state’s law-enforcement spending. 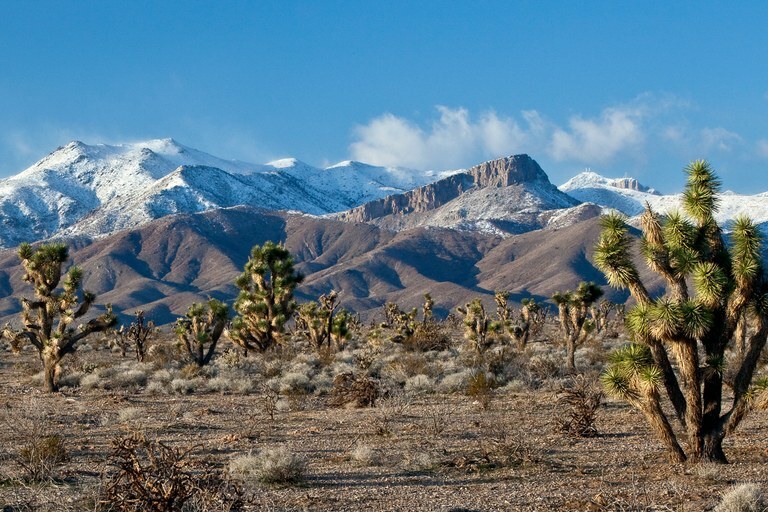 “Proponents of this measure are conveniently silent on how they would afford these costs without raising taxes or selling the land or throwing it open to mining and drilling,” says Jessica Goad, advocacy director at the center. Indeed, those with the most to gain from land transfers are the corporations that back Ivory’s nonprofit. In an interview, Ivory said that Utah has put aside $2 million to prepare potential litigation against the feds, and that the state will want mineral rights, too. “When you manage land, you manage the whole estate,” he said. This story was originally titled "Bad medicine" in the print edition.